Everything is coming up roses, dear reader. 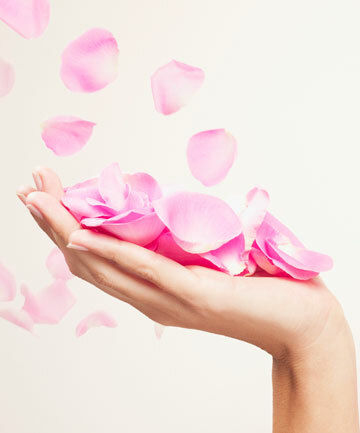 Well, at least it is in this roundup, where we embrace the impressive skin care power of roses. This gorg flower isn't just easy on the eyes and nose; it can do wonders for your dermis, not limited to hydration, brightening, soothing, nourishing and protecting. From pressed rosehip seed oil to rosewater to powdered petals, pretty much the entire flower is utilized by beauty chemists and formulators to improve your complexion. Try this ingredient out yourself with one of the products ahead.